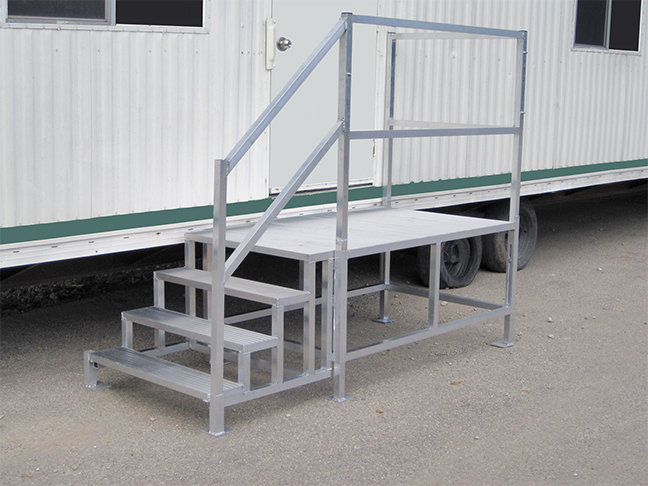 Upside manufactures two styles of portable aluminum steps for mobile offices and construction trailers, so you can maintain OSHA compliance every time. 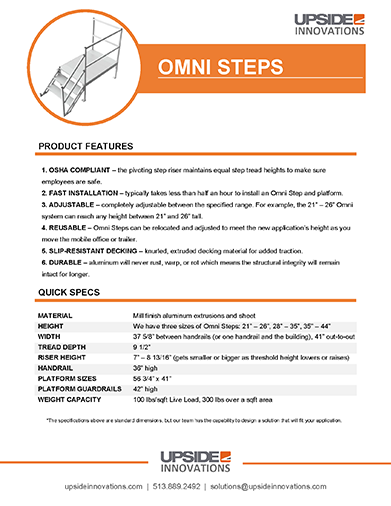 Omni Stairs are adjustable work platforms with rails that are fully adjustable between the two specified heights. 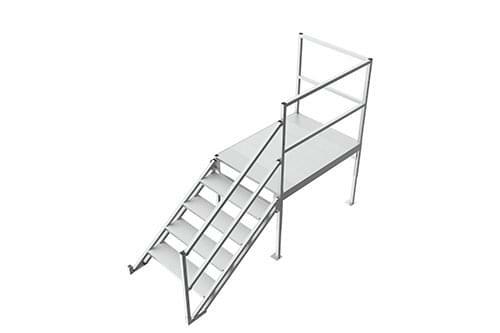 For example, the 21″ – 26″ step system can be set to meet any threshold height within that range. We use a knurled, extruded decking material to reduce the chance of someone slipping and falling. 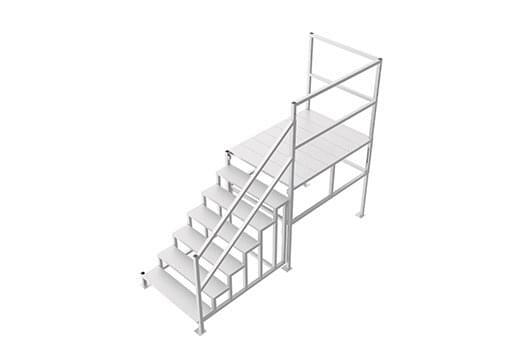 These portable aluminum stairs can be assembled for your mobile office trailer in 10 minutes by following these assembly instructions. 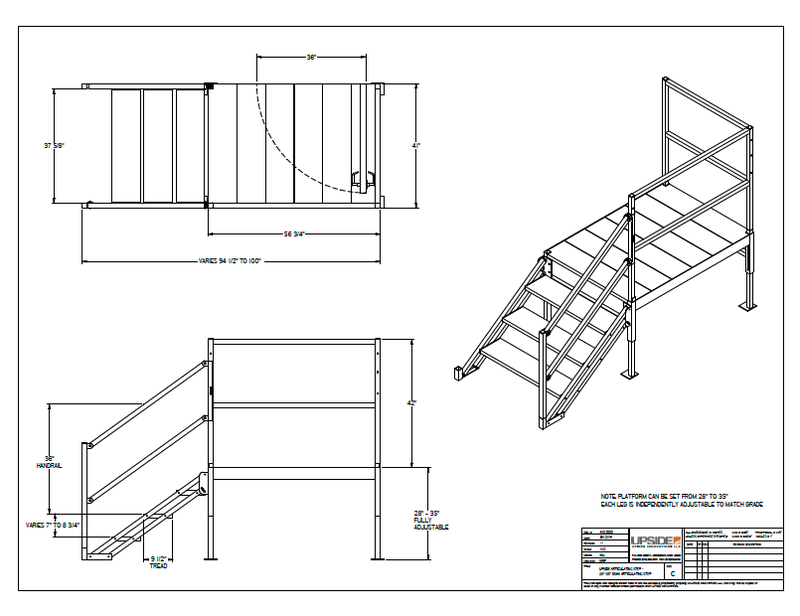 View our stacked modular office stairs for a second-story option. 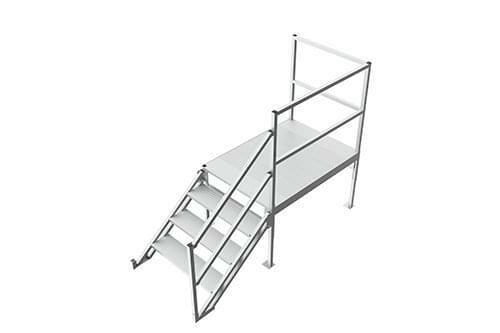 Our Omni Stairs are adjustable work platforms with rails that are fully adjustable between the two specified heights. 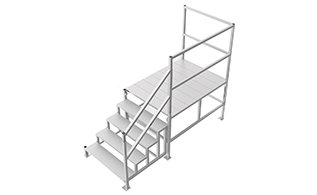 For example, the 21″ – 26″ step system can be set to meet any threshold height within that range. 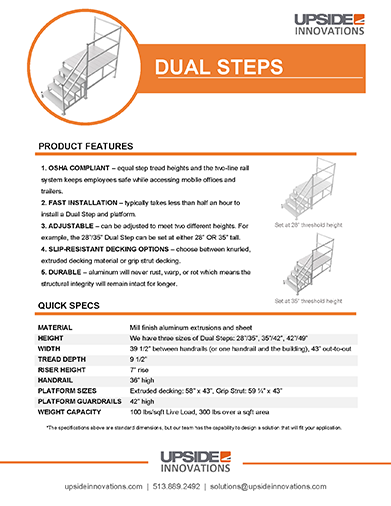 The Dual Steps have two height settings. 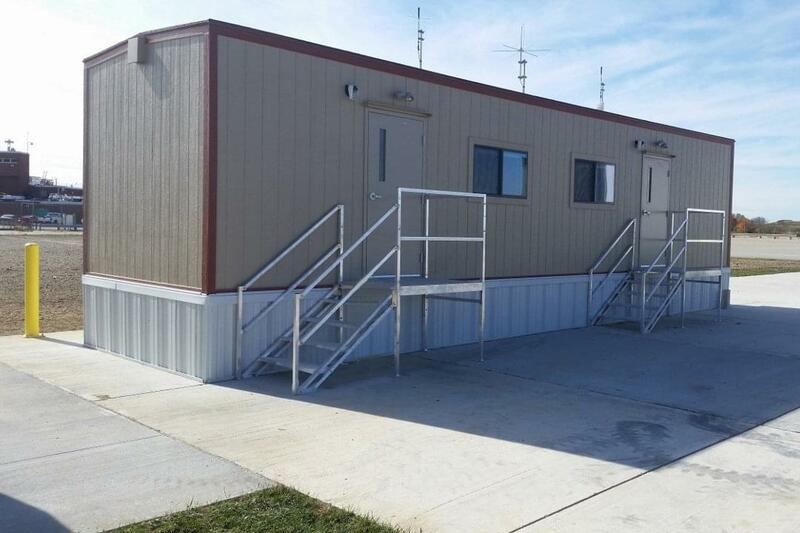 For example, the 28″/35″ can be set at either 28″ OR 35″ high to meet the mobile office door threshold. 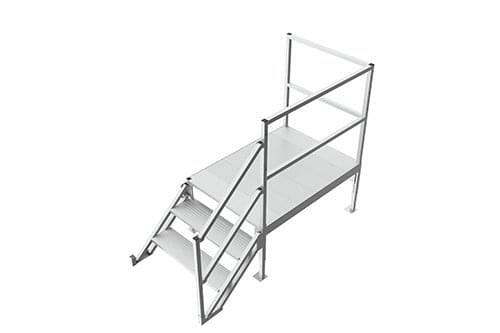 For the shorter setting, the top step simply pushes up to be flush with the platform. 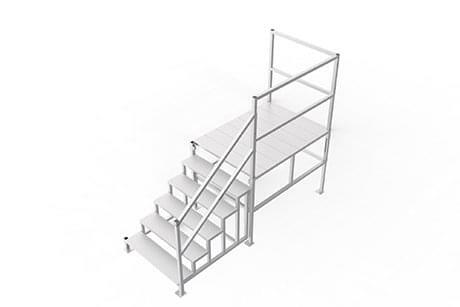 You can choose from either the knurled, extruded decking material or the aggressive-tread grip strut decking. 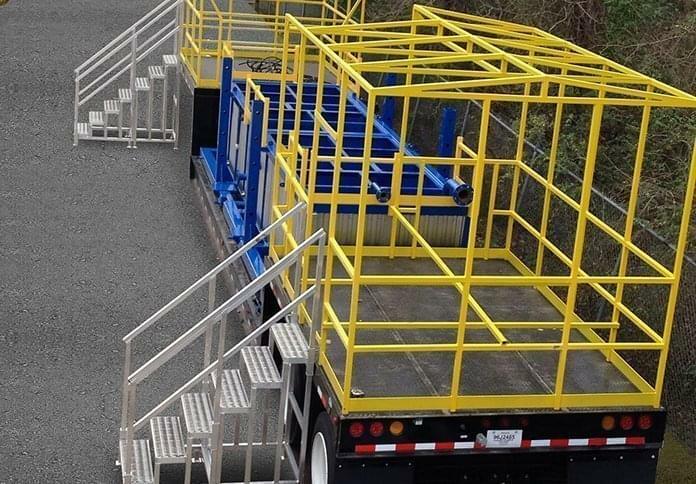 The Dual Step requires just 5 bolts to assemble, and it and can be assembled in 10 minutes to give employees quick and safe access to the mobile offices and trailers. Choose from either the knurled, extruded decking material or the aggressive-tread grip strut decking. 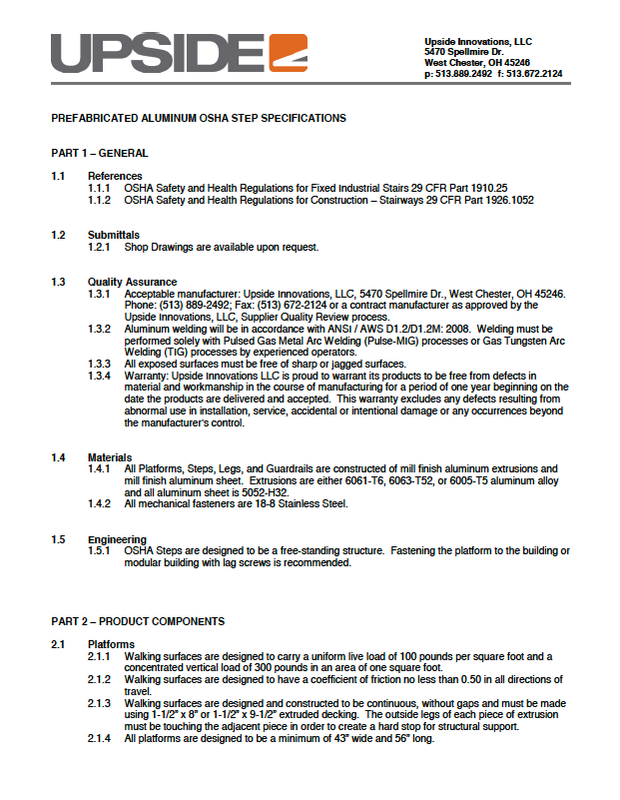 Should you choose the Omni Step or Dual Step? 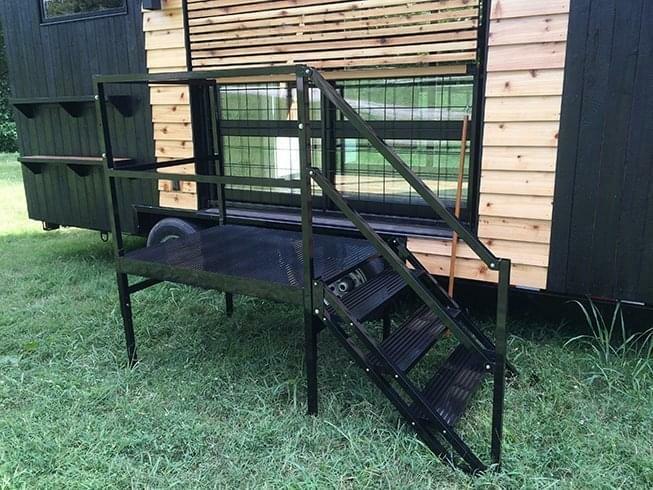 If you have a mobile office or trailer that you move frequently, the Omni Step is the best solution because it can adjust to accommodate many different threshold heights. For example, if the threshold height is not exactly 28″ or 35″, the Omni is a better choice. 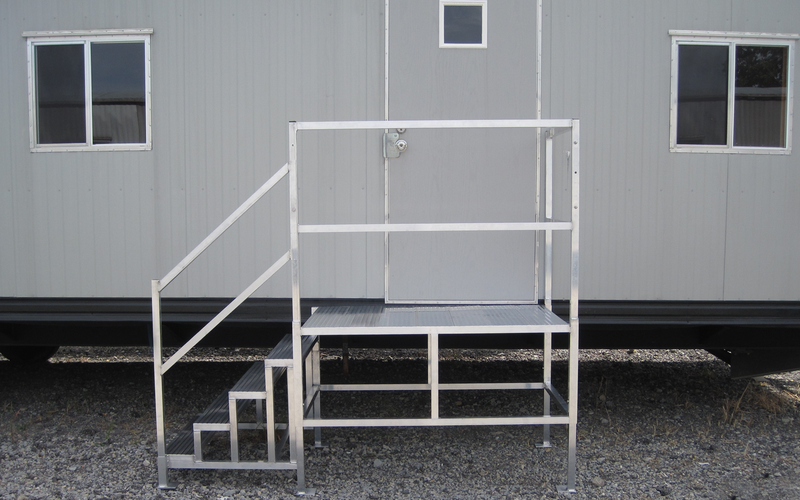 If the office or trailer doesn’t move often, the Dual Step is the perfect access product. 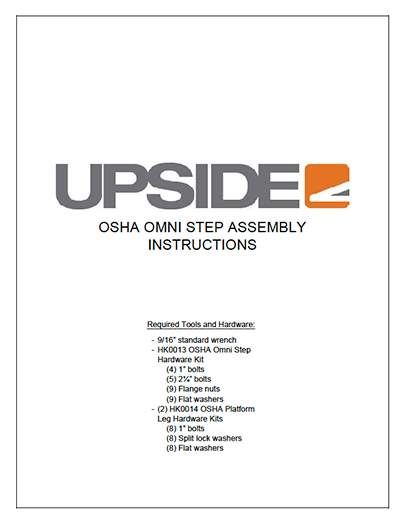 Should you choose the Omni or Dual Steps? 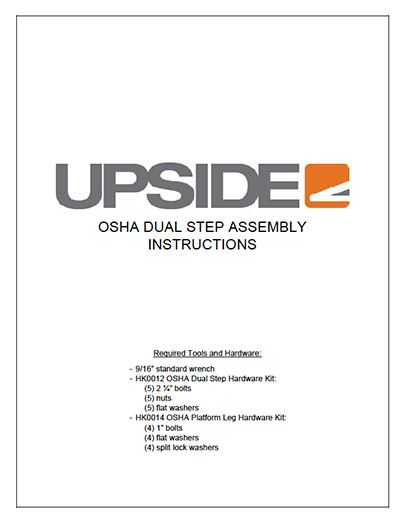 Dual-Height Step assembly video coming soon. 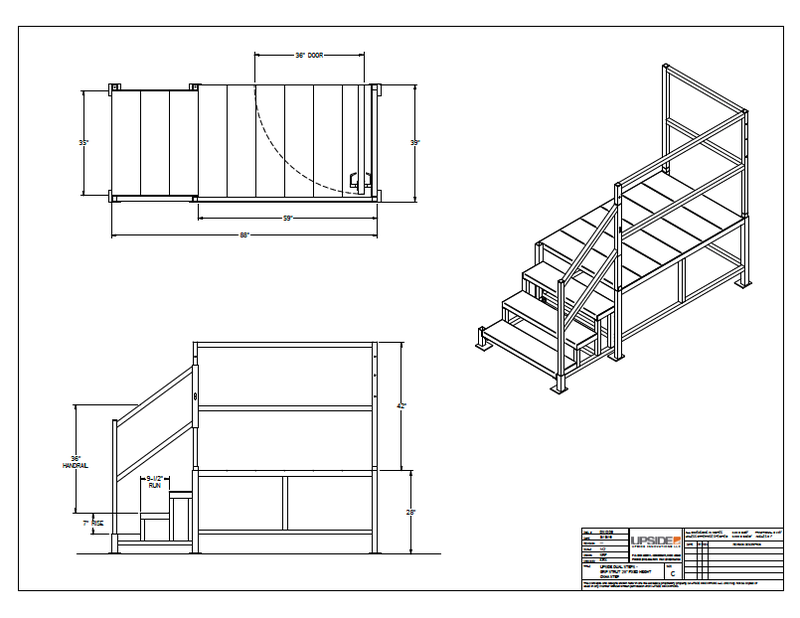 Our team designs, manufactures, and ships portable, adjustable OSHA stairs for mobile offices. 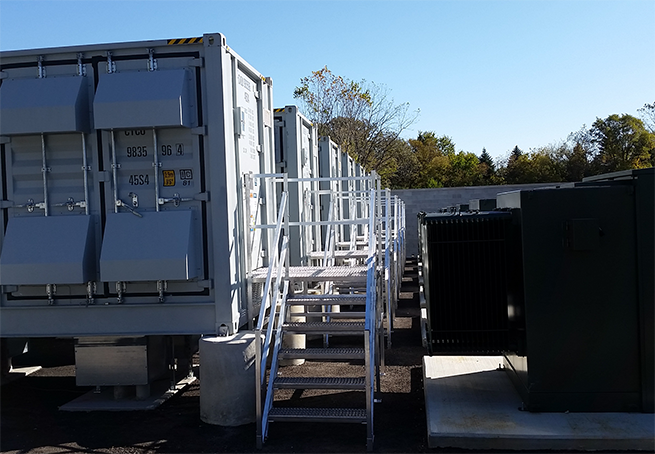 We work with you, from start to finish to make sure our access solutions reach the correct height and exact configuration that you need.